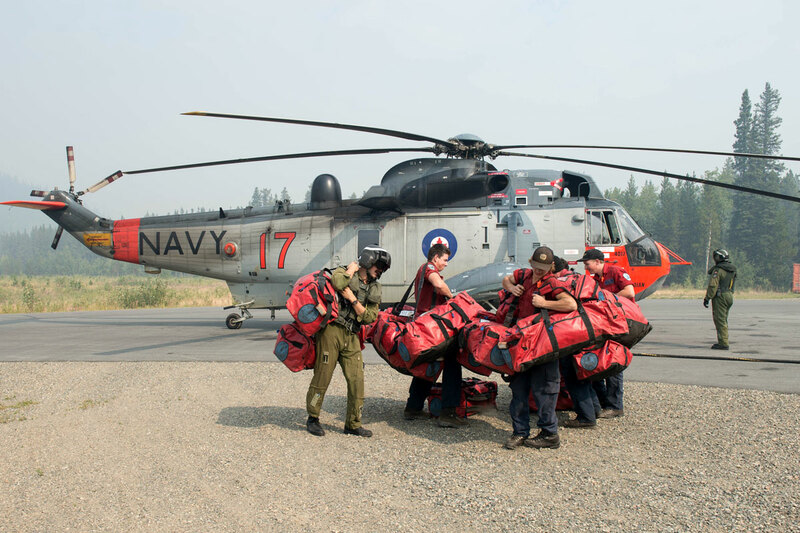 As more than 565 wildfires burned across British Columbia last week, CFB Esquimalt’s defence community stepped up its relief efforts in the ongoing provincial state of emergency. Approximately 40 personnel from Joint Task Force Pacific (JTFP) are covering around-the-clock shifts at Dockyard’s Battle Watch Operations Centre. 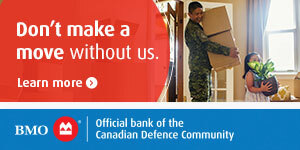 They are acting in support of the Province of British Columbia as part of the Canadian Armed Forces (CAF) ongoing disaster relief effort known as Operation Lentus. The provincial government made its formal request to the Federal Government for wildfire assistance on Aug. 12. JTFP is now playing a key role in directing and coordinating approximately 400 personnel and military equipment in support of that effort. Captain(N) Steve Jorgensen, Joint Task Force Pacific Chief of Staff for Plans and Operations, says the scope of this year’s forest fires is significant. No fewer than 2,000 B.C. properties are under an evacuation order, and around 12,000 are also on evacuation alert. A thick blanket of smoke from the fires has prompted prolonged air quality advisories across Western Canada. Approximately 300 soldiers from 1 Canadian Mechanized Brigade Group from CFB Edmonton were deployed Aug. 15 and 16 and are stationed at the Vernon Cadet Camp, and in Merritt. This Land Task Force is tasked with conducting mop-up activities, making sure extinguished wild fires don’t re-ignite. Deployed in small groups, each team of 20 soldiers is working under a supervisor, also known as a Strike Lead, from the B.C. Wildfire Service. The efforts of multiple teams are focused on the 633-hectare Gottfriedson Mountain Fire, west of West Kelowna, which is now under control. CAF efforts will also focus on the Monashee Fire Complex near the Village of Lumby. Capt(N) Jorgensen’s multidisciplinary team is kept busy maintaining situational awareness of the wildfires, working with deployed military members and municipal, provincial and federal authorities. JTFP Liaison Officers are embedded in the Provincial Emergency Coordination Centre in Saanich and the Provincial Region Emergency Operations Centres in Kamloops and Prince George, and are engaged in advising the province on how the CAF might best assist. The effort provides the Commander of JTFP, Rear-Admiral Bob Auchterlonie, with the information needed to direct Lentus. Capt(N) Jorgensen oversaw J3’s Operation Lentus wildfire response in B.C. last summer and this spring’s severe flooding in the Okanagan Region. He says this year’s CAF wildfire response efforts are markedly different than last year’s and that’s primarily due to geography. In 2017, the CAF wildfire response began in early July and was mainly focussed on providing support to Williams Lake and the Cariboo Region. 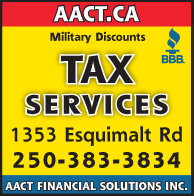 To address those concerns, an Air Task Force of Royal Canadian Air Force personnel have been deployed to Smithers and Comox. Pilots and their ground crews are using a pair of helicopters­—a CH-146 Griffon and CH-124 Sea King—as well as a CC-130 J Model Hercules cargo plane. The aircraft are also being used to support medical evacuations and move people in remote communities out of harm’s way if called upon to do so. For more information about Operation Lentus and updates on the Canadian Armed Forces efforts to combat this year’s wildfire season, visit the web page.